I am sure time flies by quicker every year! 2018 has sped past, so much happens on our dairy farm that you never get bored. 2018 has been full of highs and lows, and one thing I always say is that whenever we look back it is good to have been able to have changed something for the better or have achieved something. The year started with the Beast from the East; snow, each morning trying to defrost pipes and hoping the electric held out and we could feed and milk the cows. This was followed by a wet spring, which meant that our cows couldn’t be turned out until April (a whole month late) and we were a little concerned that, if the weather wasn’t kind, we wouldn’t be able to achieve our 180 days grazing. Then like a flick of switch it was boiling hot bringing with it a drought. Don’t get me wrong, it was lovely to wake up to blue skies each day, but the cows soon ran out of grass. This is a huge issue for us, because the whole point of the cows being turned out is for them to graze and we soon had to supplement them with winter forage, to ensure they were getting their sustenance each day. In the meantime, our daughter Emily wanted to go one extra and make something out of our lovely free-range milk – she started her own gelato-making business called Wholly Gelato. So, whilst the summer has been difficult because of what the heat meant for growing grass, it turned out to be perfect for gelato. It was fantastic to see all the different flavours Emily created using our fresh milk each day. I might be a little biased, but it was yummy, pure, fresh ice-cream that everyone loved – so there we go, we can say that we’ve added to the business already this year! 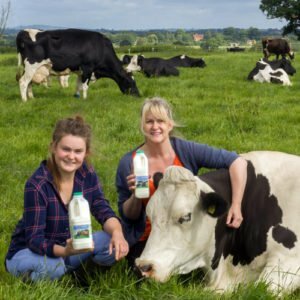 The drought dragged on and, as we do each year, we welcomed visitors to the farm with Carol and Neil of Free Range Dairy Network, to show them our farm and to meet the Gloucestershire herds in the Free Range Dairy scheme. It is always a joy to see end-users smile when they see how the Pasture Promise scheme ensures that our cows have the freedom to wander, sleep and eat in the pastures surrounding our Free Range farms. They totally get it and wonder why all farms don’t give cows this freedom? It is, after all customary for cows. 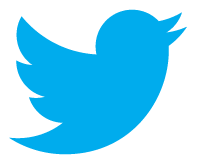 It’s the norm, a fundamental right – why shouldn’t they? Well, there are many reasons, and one is the pressure to produce as much cheap milk as possible and the more cows they can keep in a barn, the bigger the pay cheque. I don’t believe this is the way. I firmly believe that some types of business can scale up but not dairy farming. We like to know our cows, we like to know our business. It’s not easy – it’s a 7-day week job and we shouldn’t make it harder than it is when dealing with and working with animals. After the harsh start we easily achieved our 180 days at grass this year because, after the hard long winter, we had a glorious autumn. If you follow us on social media you would have seen our beautiful girls out enjoying the late autumn sunshine. 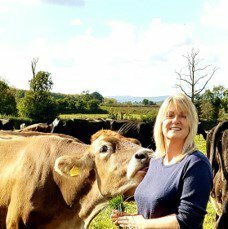 We joined Free Range Dairy Network because the Pasture Promise guarantee allows cows to graze – meaningfully – not just a few days here and there, or just a portion of the herd, in a token gesture to providing freedom for cows – but all of the milking cows, every single one. It also pays us a premium on our milk which in these still volatile pricing times has been a godsend. Asda has been key in our journey to getting this system of farming into the public eye and ensuring that everyone, all over the UK, has a choice. The choice of a farming system that hasn’t changed, that shouldn’t change – which allows farmers to benefit from the premium it gives them and rewards them for giving their herds this basic freedom. It benefits smaller, family farms and benefits our beautiful grazing herds. It allows us the opportunity to stay in dairy farming; this is crucial because it isn’t the easiest of work. But, it is so rewarding to bring animals into the world and nurture them to the point where they can produce this amazing wholefood, which has benefited society for millennia. We have to safeguard farming systems that benefit everyone and the Free Range Dairy Pasture Promise system does just that. I get many emails thanking us for this amazing milk. But we couldn’t have done it without the help of supermarkets such as Asda who saw the difference it makes and continues to make. 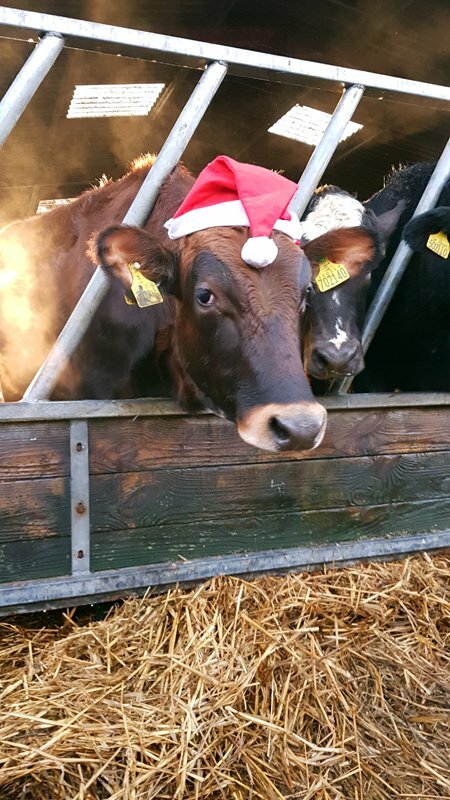 So that just leaves me wanting to wish you all a very Merry Christmas and Happy New Year to all the people that support us by buying our milk and helping to keep our lovely girls out on grass each year, where they belong.